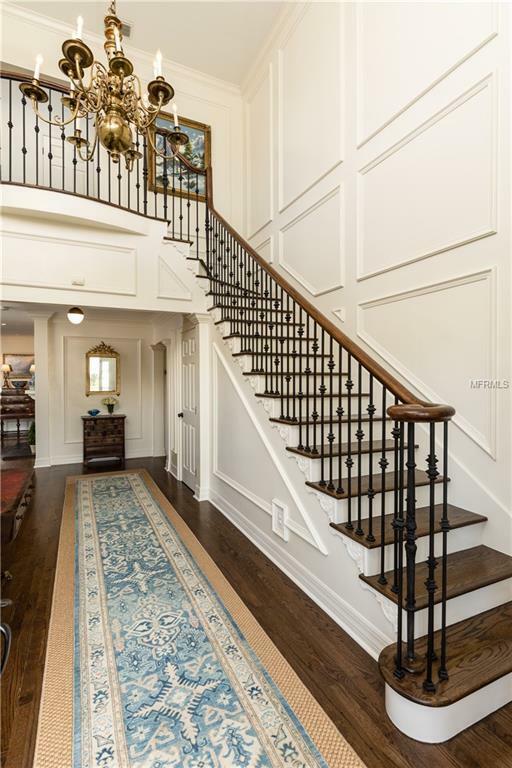 A showcase home and masterful whole house renovation by Todd Anthony Design, this once southern style home has been reinvented to its true Colonial Revival form and rivals any Southern Living Magazine cover story. 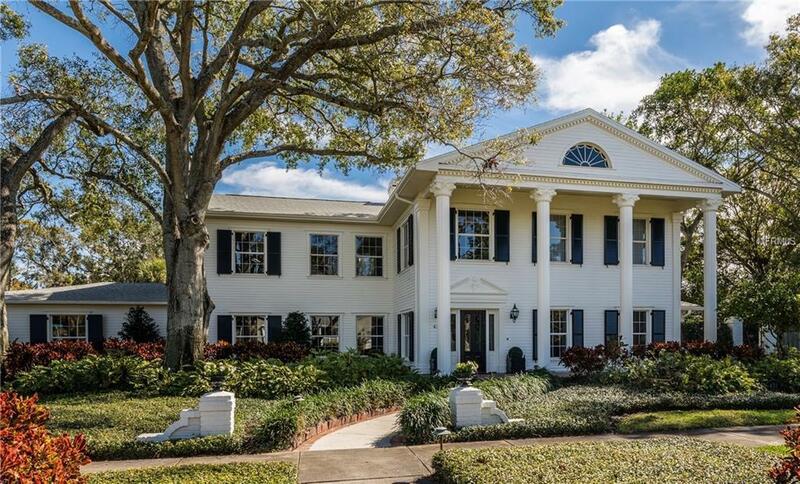 The over-sized corner lot (127 x 123) with mature landscape, a manicured yard and trimmed hedges showcase the impressive size of the home and its grand scale. 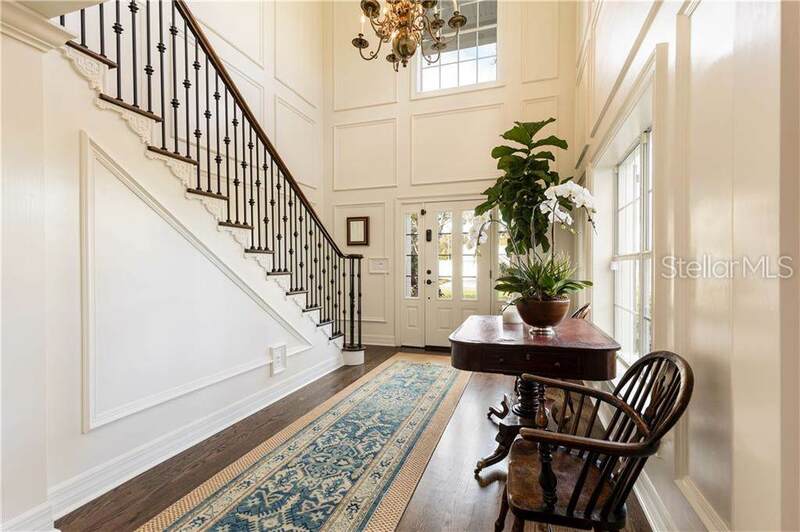 You enter a two story foyer featuring walls clad in white trim box molding with surround windows and natural light, an elegant and dramatic first impression. 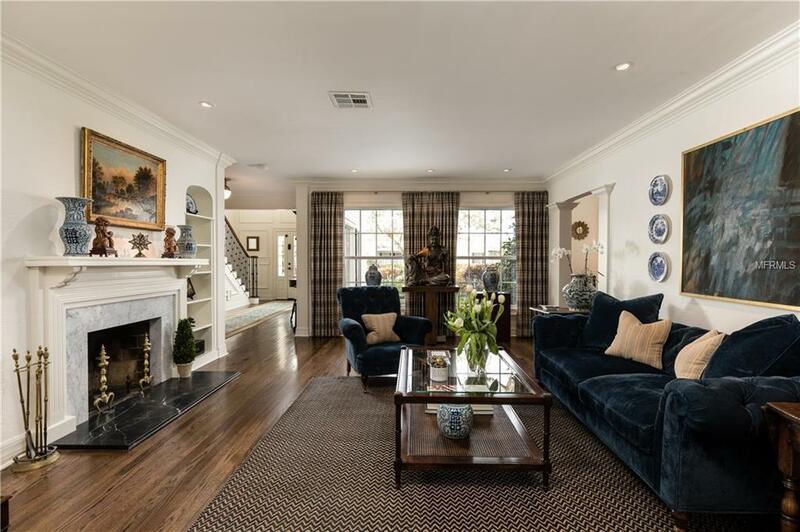 True to the classic style, there is a formal living room and dining room in addition to a comfortable and large family room opening to the kitchen, playroom/sun-room, back and side yard and pool areas via french doors and the separate but adjoining breakfast room. The kitchen is gorgeous and spacious, the result of planning and experience with more than ample storage and work space and the ultimate oversized custom-built pantry. Top of the line finishes, fixtures, lighting, custom cabinets (2017). 48Sub Zero Pro, Jenn-Air and GE Thermador appliances. 3 bedrooms 3 full baths down plus office or live-in quarters. The master is upstairs with a dramatic newly renovated bath, two large custom walk-in closets, and comfortable retreat/office with full bath. This home is the perfect blend of stylish design and comfortable living.